Looking back at the journey of a true Jedi. Kanan Jarrus has had quite a journey through his life. 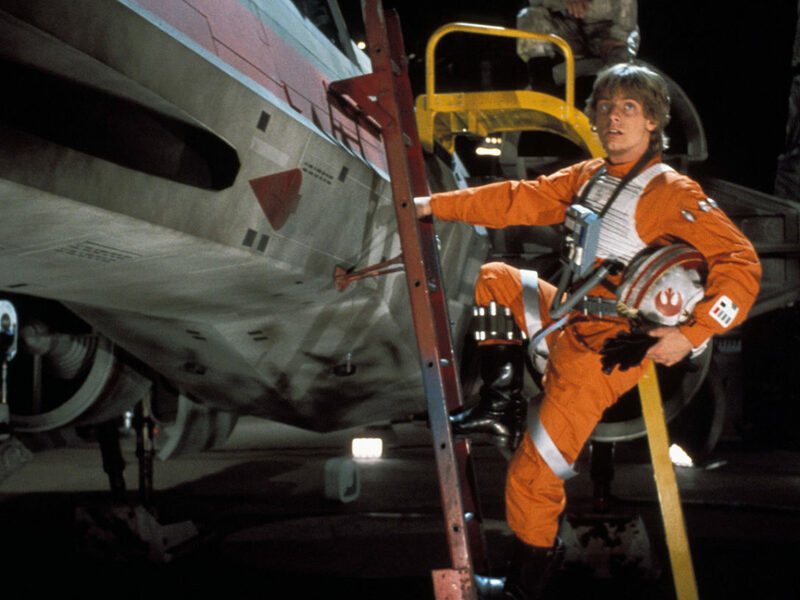 From Jedi Padawan to drunken nihilist on the run to rebel hero, he’s done it all and seen things we wouldn’t believe. 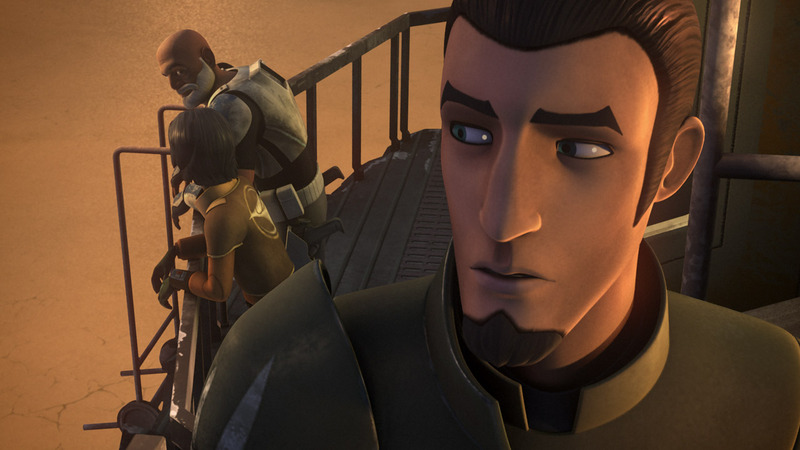 The arc and evolution of Kanan Jarrus has been drastic and that’s exactly what we’re going to explore here. 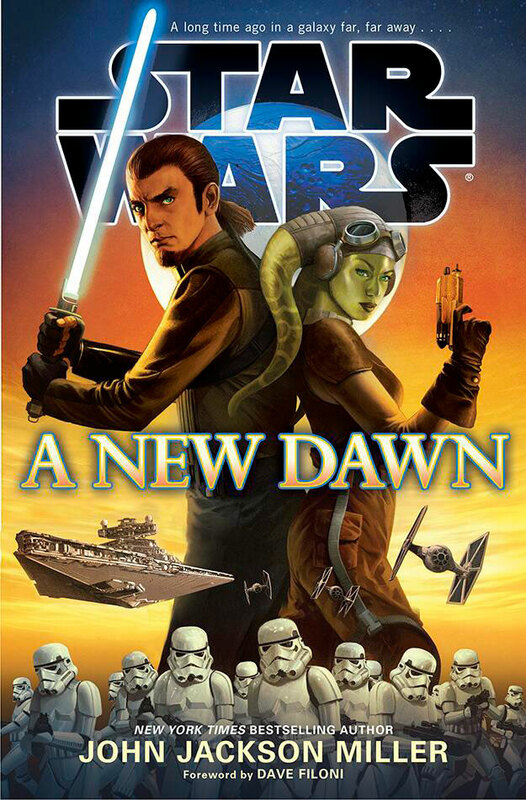 Set before the Star Wars Rebels series, John Jackson Miller’s book A New Dawn offers a glimpse of who Kanan was as a young Padawan named Caleb Dume and who he became at that point in the timeline: a drunken drifter and a hard-working freighter pilot, terrified of using the Force. 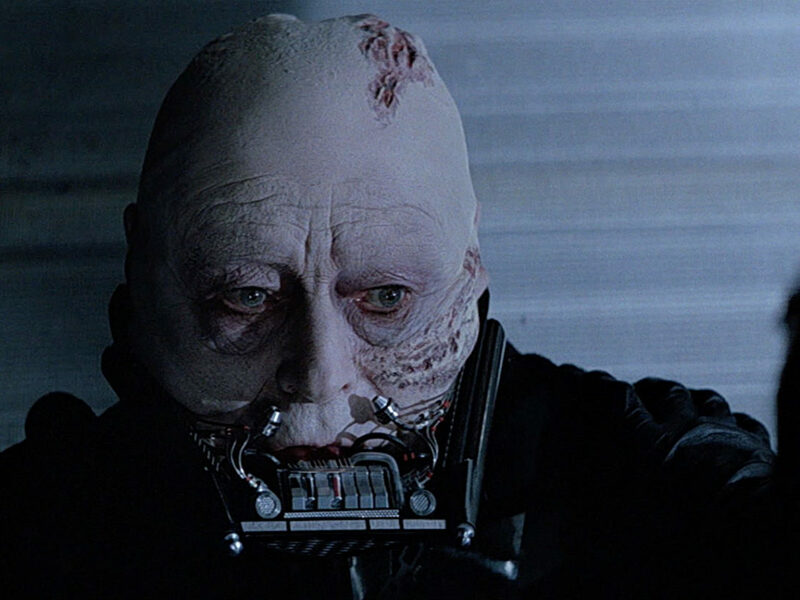 This fear of displaying his Force abilities was so visceral that if he used it accidentally and anyone around him saw, he’d pack up and move to somewhere else in the galaxy immediately. 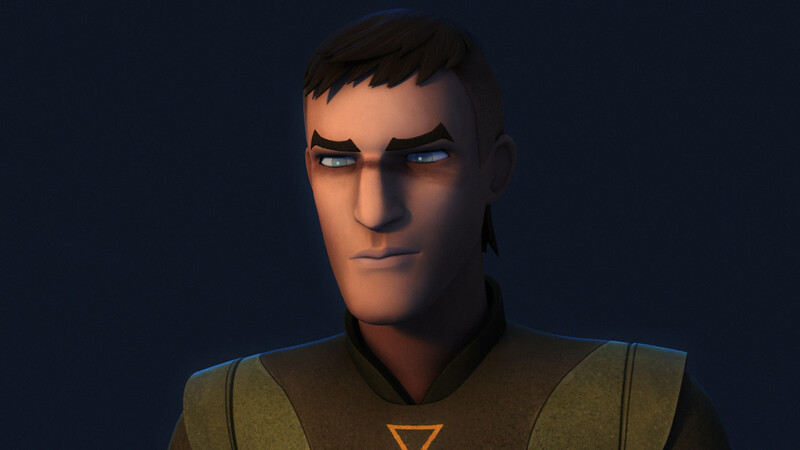 The idea that Kanan would run away and ghost everyone in his life is a sharp contrast to the wizened Jedi we see in the fourth season of Rebels, a man who has embraced his destiny and proudly wields his lightsaber in the service of others. 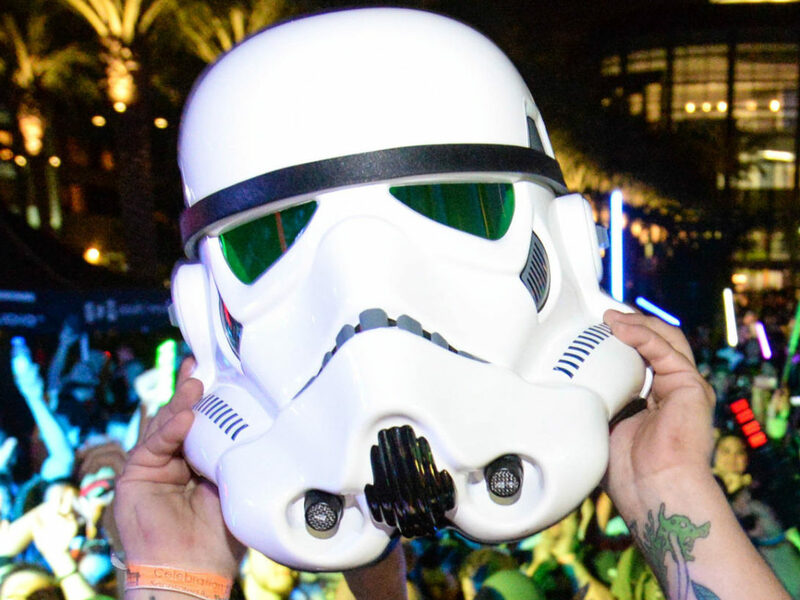 Though he might be unrecognizable today, the Kanan we saw in A New Dawn is vital to our understanding of his evolution as he took small steps out of the hard shell he developed over the years after Order 66 as he worked to establish a life where he could survive. One of the single largest factors in Kanan’s eventual evolution was meeting Hera Syndulla during the events of this book. She put him back on the path of the Jedi, whether she knew it at the time or not. 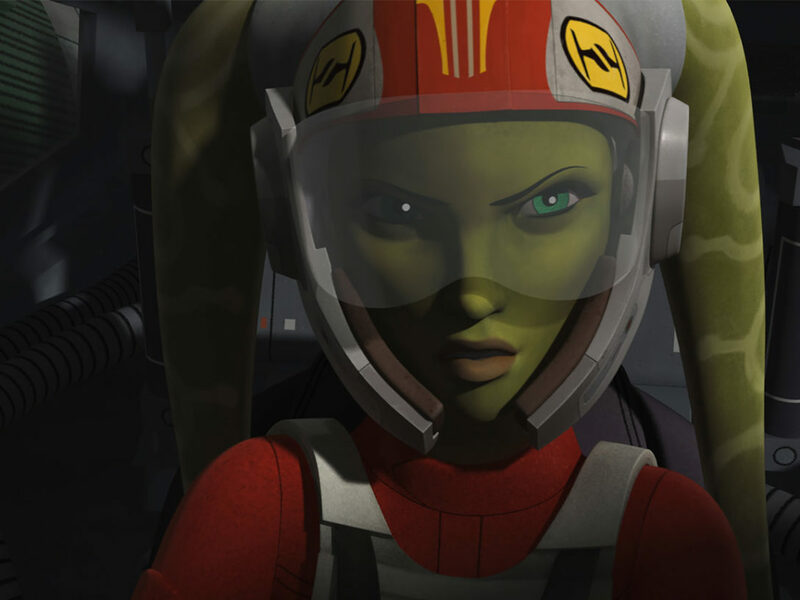 But even working with Hera, he struggled with getting close to the militarized structure of the rebellion in any way that wasn’t tangential. 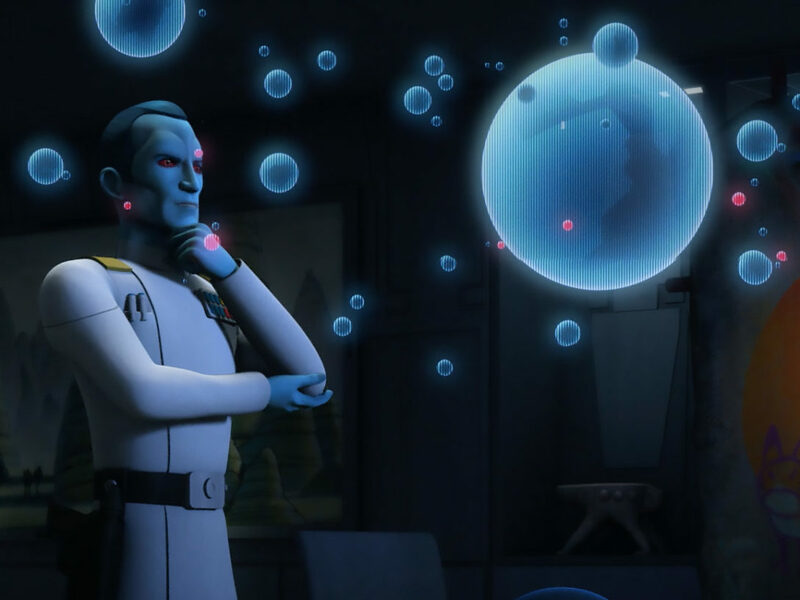 His personal trauma, detrimental effects left over from working with clones during Order 66, makes his reticence to work in a formal military structure understandable. 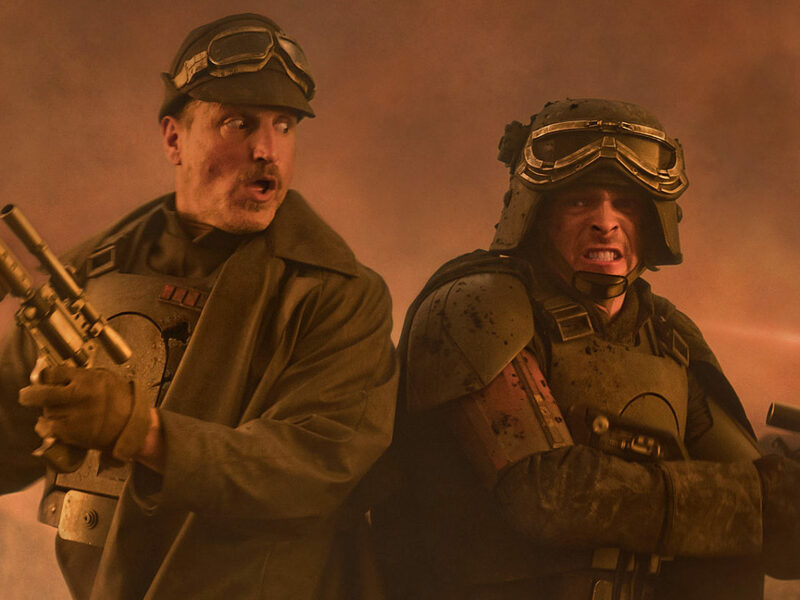 But Hera was able to bring him along, one step at a time, until he was ready to fight for the greater good with everything he has, up to and including his life. One place that Kanan is unexpectedly brought to in his journey to heal from the wounds of his past is on the planet Seelos. Seelos is where Ahsoka Tano sent Kanan and the rest of the Ghost crew to recruit allies that happened to be former clones that included Captain Rex. Though none of the clones were the ones that had personally turned on Kanan, seeing them reopened old wounds of the betrayal of the Jedi. 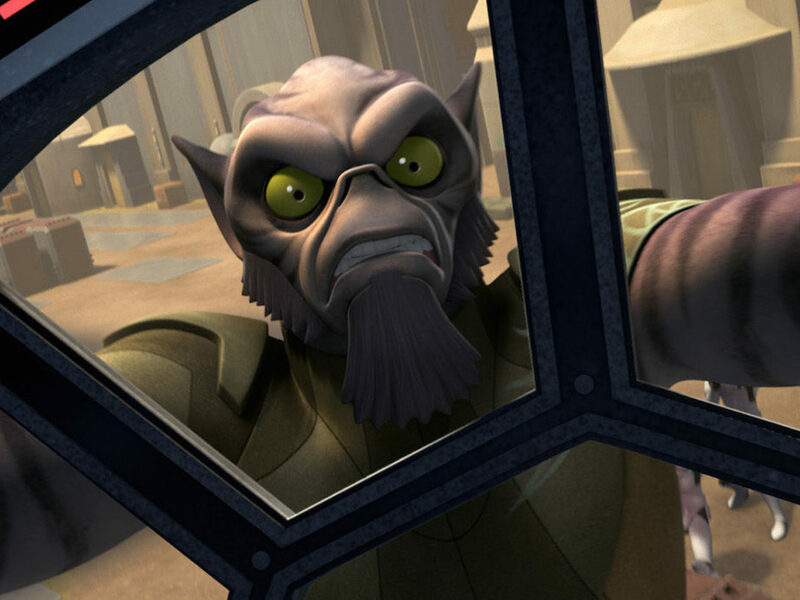 Kanan was resistant to Captain Rex and the two bickered bitterly at times, but they formed a bond of friendship and respect. 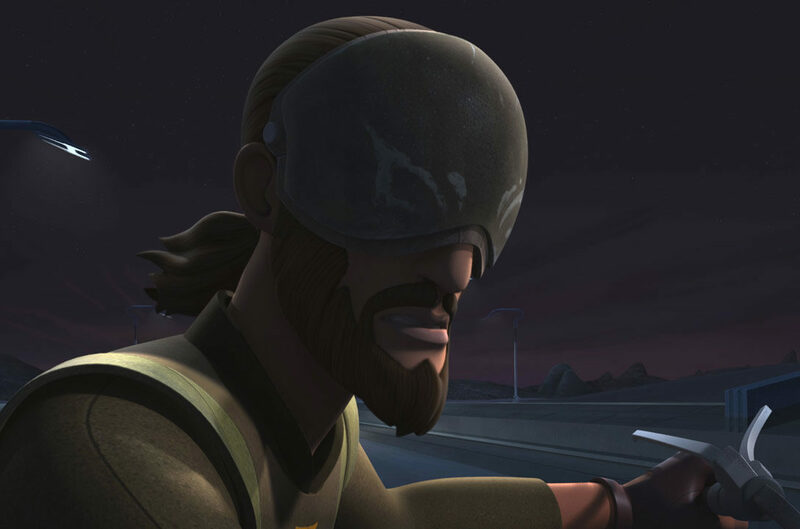 In fact, after Kanan was blinded, he put the markings from Rex’s helmet on his face mask as a sign of respect. 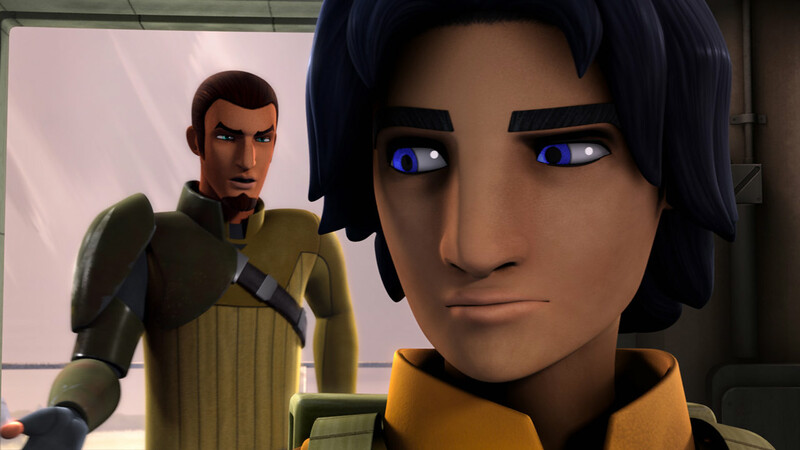 Another step along Kanan’s journey that helped bring him to the end of his journey was the discovery of Ezra Bridger. 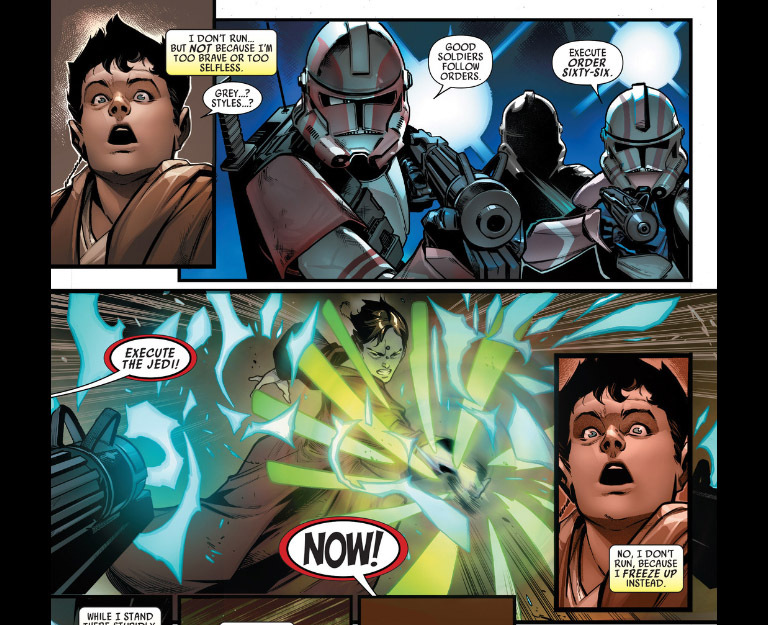 Kanan wasn’t really anything but a Padawan when he left the Jedi Order against his will, but he had to find the master inside himself in order to mentor the young street orphan strong with the Force. He felt unsure of himself in this role for a long time, but his perseverance was eventually rewarded. While inside the Jedi Temple on Lothal, Kanan was granted the rank of Jedi Knight by a ghostly specter of the Grand Inquisitor who was once a guard in the Jedi Temple. 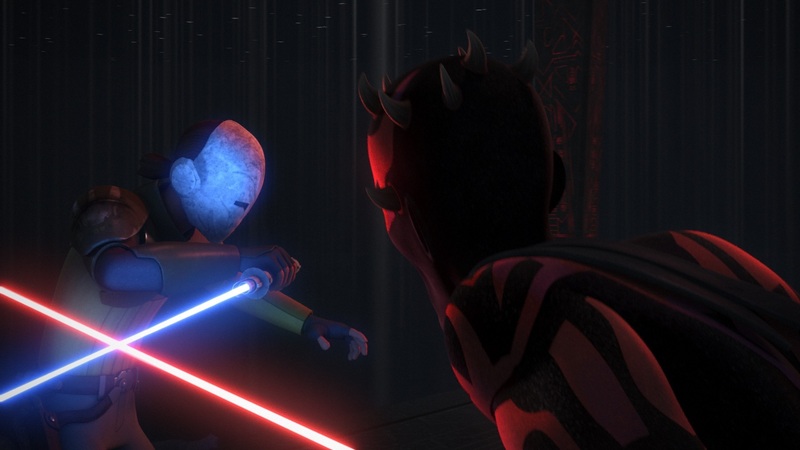 It is because of this that he found the confidence to continue his training of Ezra and mold the boy into a powerful force for good, though Maul had other plans for the boy. 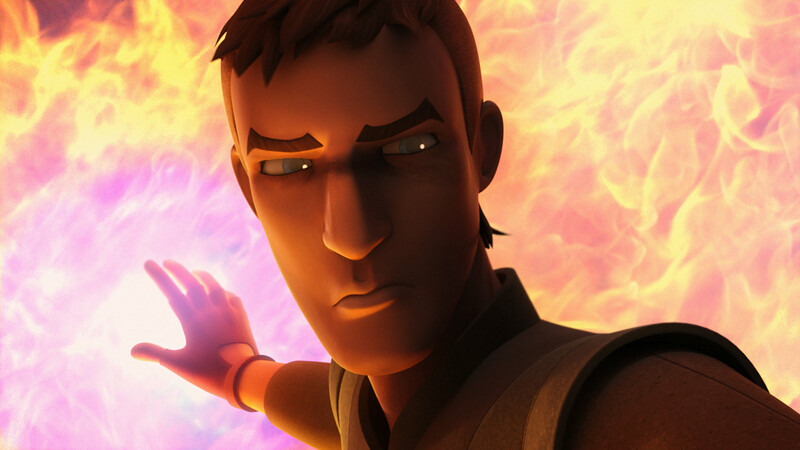 The tug of war over Ezra’s soul has a profound effect on Kanan’s development. And it eventually even cost him his sight. And by losing something so dear to him, he had to learn to see everything differently. 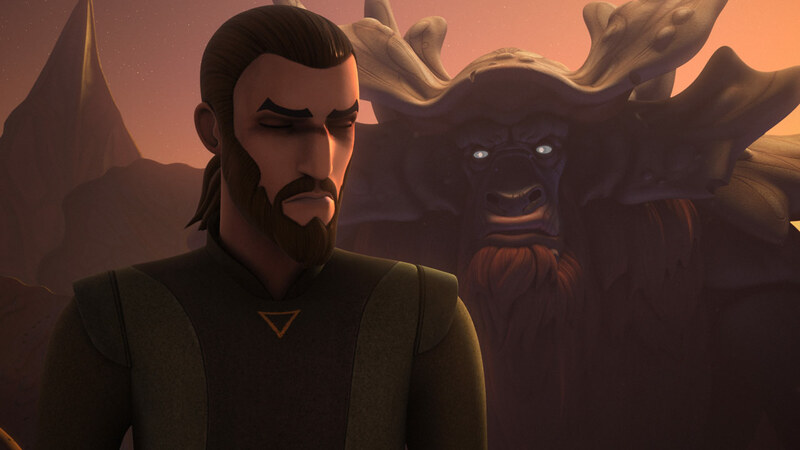 Under the guidance of the mysterious Bendu, Kanan was forced to rely on the Force more deeply than ever before. 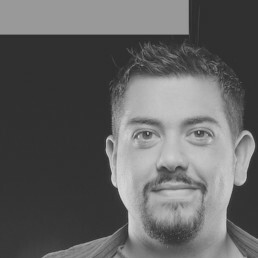 And this is a massive departure from the Kanan we first met who would catch himself tapping into the Force and would pull up stakes immediately. But now, as we reach the end of the series, so too do we reach the end of Kanan’s arc. His growth might have swung the furthest on the entire show. When he starts in this dark era of the Empire, he’s willing to risk nothing and only looks out for himself. And now, he joins the ranks of Luke Skywalker, Han Solo, and Obi-Wan Kenobi as a hero willing to sacrifice his life for the greater good. It’s been a wonderful journey, and, as a fan, I’m so glad that I’ve been able to watch it unfold over all these years.